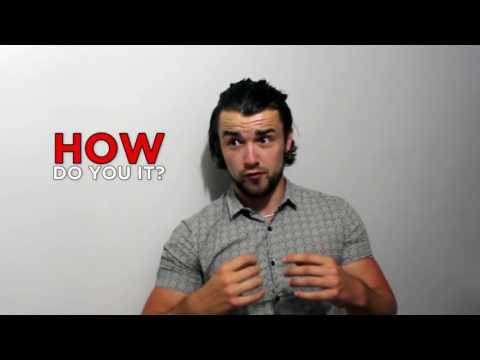 Michael Brodie the virtual boss talks about how to build a virtual team by hiring remote staff and outsourcing to the Philippines. 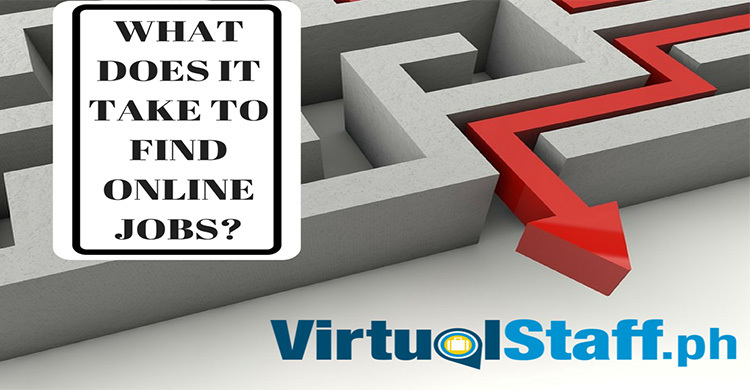 What Tasks Does a Philippine Virtual Assistant Do? 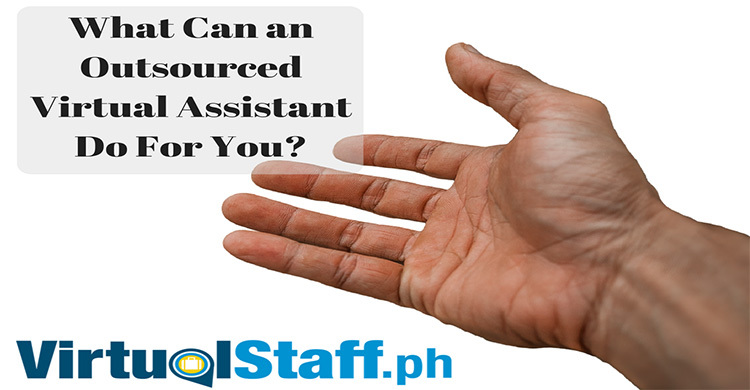 Here's some ideas and suggestions which might help you come up with a list of tasks you can outsource to your Philippine Virtual Assistant. When working with a Filipino Virtual Assistant it's important for western employers to understand the cultural differences of their virtual staff.